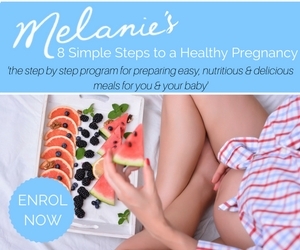 Melanie McGrice is an Advanced Accredited Practising Dietitian, one of the few dietitians in Australia to achieve that status. 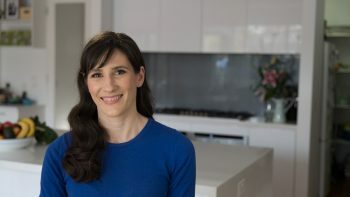 Her success has made her an in-demand practitioner, author and conference speaker, who is eager to share what she knows with her clients and her peers. 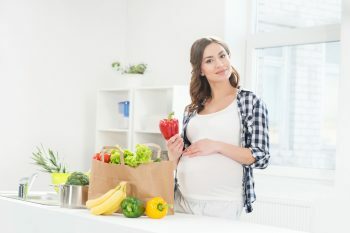 She is a go-to resource for the media, who frequently turn to her for their articles and news segments on nutrition, fertility, pregnancy and women’s health. 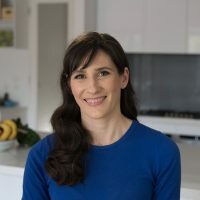 Melanie earned her Master’s Degree in Dietetics with a simple goal in mind: to help people use nutrition to make a positive difference in their lives. With the help of her team, she runs online programs for women who are pregnant and trying to conceive. 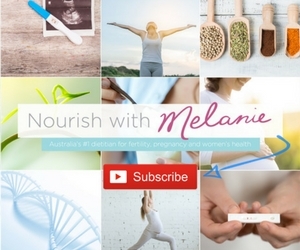 She has also recently launched her youtube channel ‘Nourish with Melanie’ which has been a passion project to provide mummas-to-be with free, practical, yet research-based nutrition tips. Personally, Melanie is a foster mum, and to date has had eight gorgeous girls in her care. 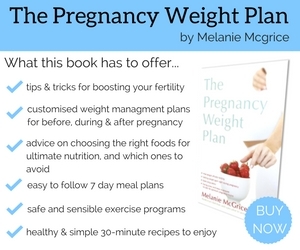 If you’re pregnant or trying to conceive, make sure you visit her website and download one of her free 7 day meal plans. 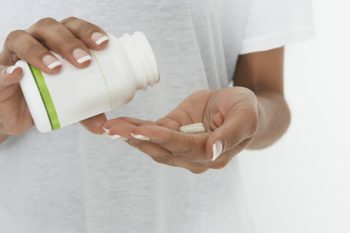 So what does folate actually do? Help! What can I do now that I’ve run out of motivation? What do you mean I can’t eat for two? 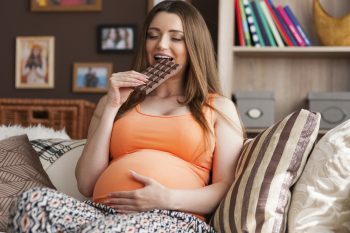 Myth Busting: You don’t need to avoid these foods if you’re expecting – they’re safe! 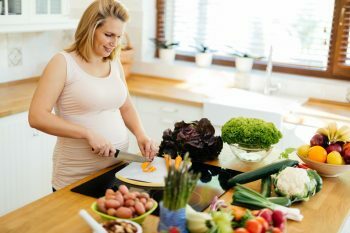 Safety first – which foods should you stay away from during pregnancy? 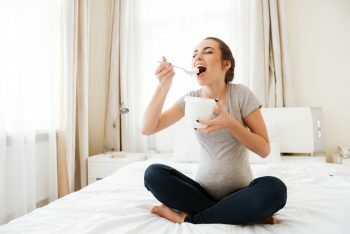 You’ve just found out that you’re expecting – so what’s next?